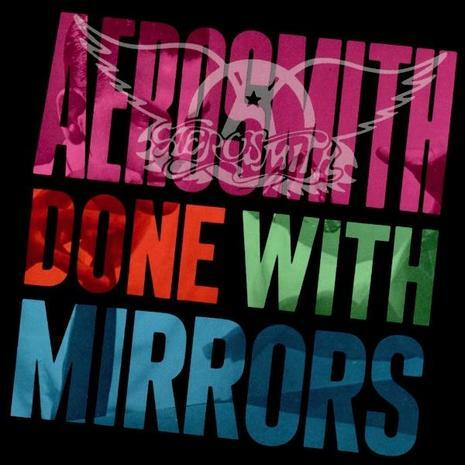 Done with Mirrors is the eighth studio album by American hard rock band Aerosmith and marked the return of Joe Perry and Brad Whitford to the fold. It was also their first album released by Geffen Records. It was intended as their "comeback" album, but it didn't live up to commercial expectations.